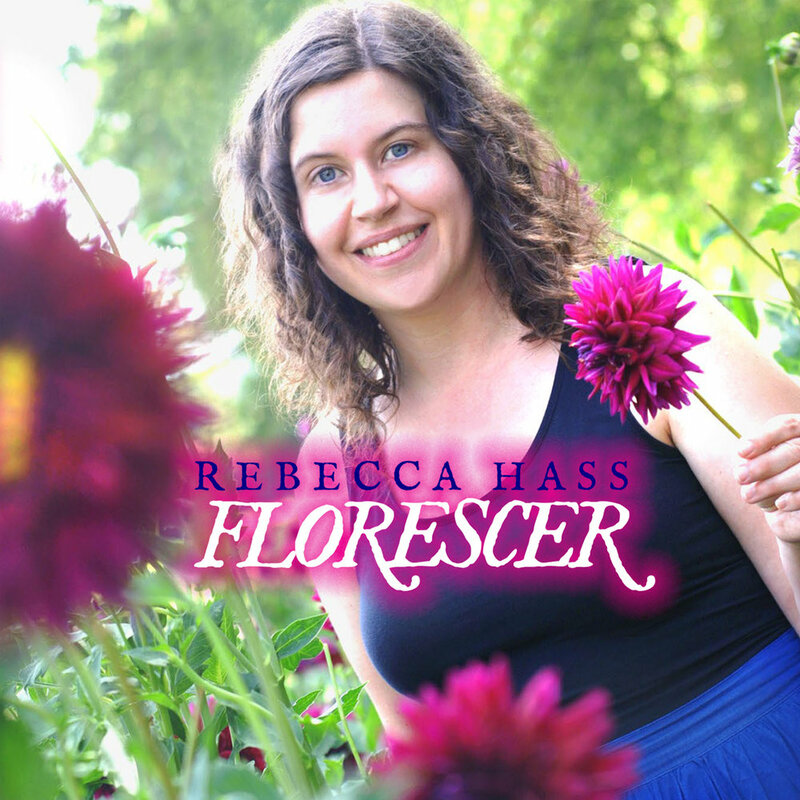 My debut album of original compositions and arrangements in Brazilian styles, Florescer, is available now! Thanks SO MUCH to all of you who supported this project via Kickstarter, to let this dream come to fruition. Press kit can be found here. More info about all of my musical endeavors here.